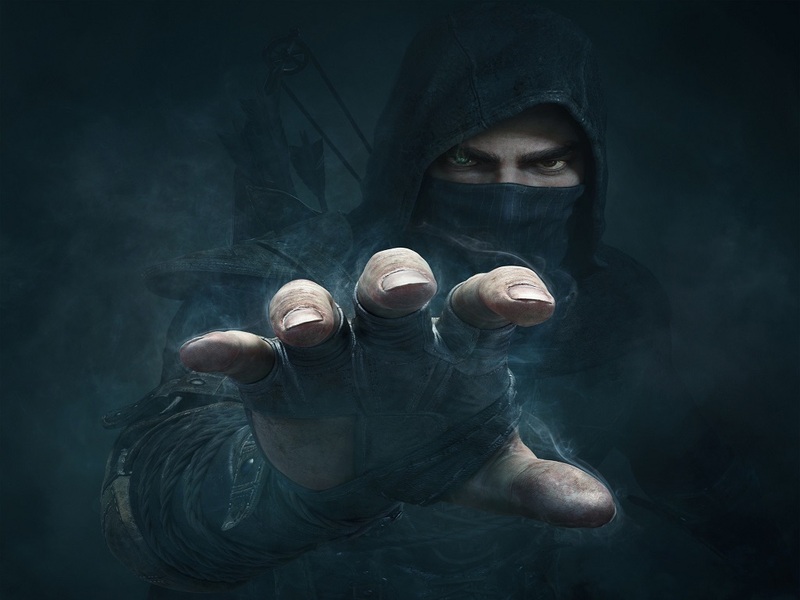 Thief was certainly an eagerly awaited game. Gamers were expecting great things ever since the game was announced by Square Enix way back in 2009. However, despite being one of the few decent next-gen games available and enjoying strong sales, the game got average reviews from the critics. These are five things reviewers disliked about the game. 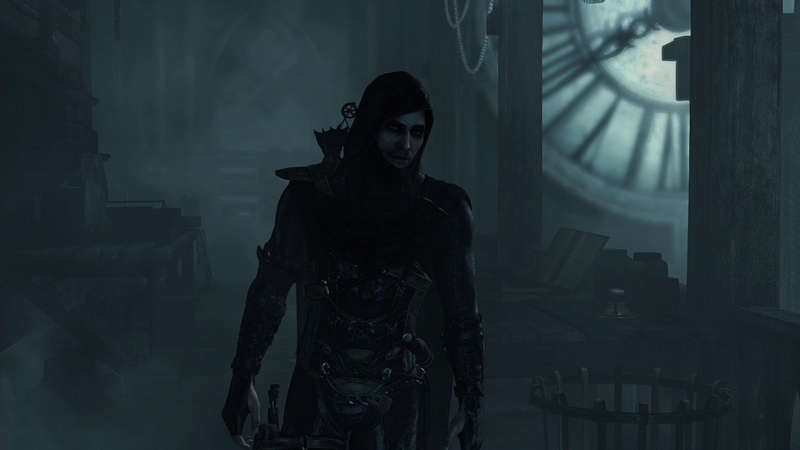 The storyline in Thief left a lot to be desired, to be frank. The game takes place in your typical medieval fantasy city, has enough supernatural stuff to fill a bad episode of the X-Files, and is so muddled that entire plot threads go nowhere. An example of this is Garret’s (the titular thief) relationship with his young female protégé Erin. The two are seen adventuring together in the game’s tutorial, but she later disappears in the middle of a magic ritual (?) and it is never clear what her fate was. The story also involves the main character disappearing for a period of time and developing amnesia about it afterwards (like in Deus Ex Human Revolution) and, according to Kotaku’s review, the finale is “so unsatisfying and nonsensical that even now I remain unsure what the hell happened”.